We’re small but mighty, which means we do things a little differently—and that’s a major advantage for our clients. Kobot began as a one-man operation in 2000, and has grown to become Edmonton’s premier digital-design agency. Specializing in clean, user-centred design, our team has worked with clients as diverse as government agencies, lawyers, arts organizations, restaurants, caterers, and non-profit societies. Kobot’s work is well-regarded and has been recognized by their industry including the Advertising Club of Edmonton’s ACE Awards. You talk to the people directly working on your project. We don’t have accounts people so, unlike in larger agencies, working with Kobot means you’ll speak directly to the people who are creating your site. When you need to give some feedback about content, you can reach out to our writer. If the design needs tweaking, you can email our designers. And if your site is down and needs to be fixed right away, just talk to our developer—your message never gets lost with a middleman. No matter your budget, you’ll get more value for your money. Working with Kobot means that, no matter your budget, you’ll get more value for your money. Our staff is small, and we don’t have room on the team for any extraneous people that your budget needs to support—everybody we employ works directly on almost every project, helping to deliver results that let you put your best foot forward on the web. Fewer projects means more attention devoted to each client. Because of our size, we can only take on a few projects at once. Our people aren’t forced to split their attention between dozens of projects, which can make fully understanding a clients’ needs difficult. Everyone here is intimately familiar with your needs, and the strategies we’re undertaking to meet them. We’re committed to your success, and we don’t stop until we’re sure our work is finished. Streamlined approvals keep your project on schedule. We are committed to completing your project on time and, thanks to our size, it’s easy for us. There aren’t a lot of people who need to provide approvals, or get in the way of communications: you communicate directly with the people working on your site. That way we can make changes faster, and make sure you offer your audience exactly the right message at exactly the right time. These organizations have trusted us to create truly remarkable websites, and you can too. Bryan Kulba founded Kobot in 2000 and is responsible for the visual direction of our projects. 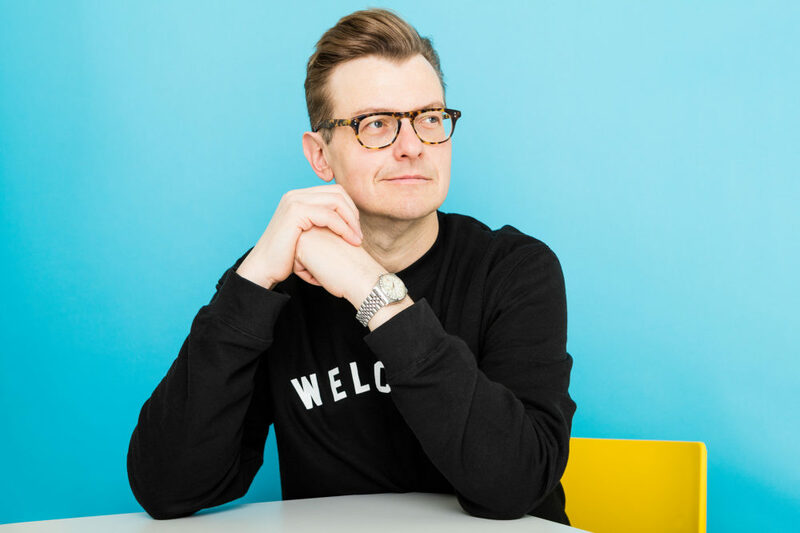 Armed with a Bachelor of Science as well as a Bachelor of Design, Bryan can come at design problems from both an analytical and aesthetic perspective. He is exacting, tenacious and dedicated to bold, user-centred and accessible design. 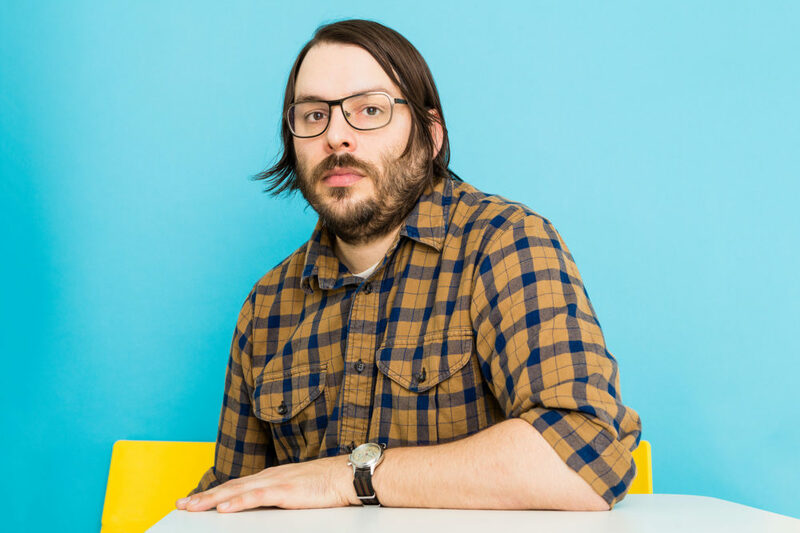 Bryan serves as an instructor in the Design faculty at the University of Alberta, as well as the National Communications Chair of the Graphic Designers of Canada. Stefan is a graduate of the University of Alberta with a degree in Engineering Physics. As a developer, Stefan spends most of his time wrist-deep in code, testing, troubleshooting and testing again. He is constantly evolving and improving his methods: Stefan can take an idea from conception to execution quickly, anticipating problems and responding to challenges. He writes code that is simple and elegant to ensure your site remains fast and reliable. Mariah is committed to working closely with clients to make their projects really stand out. When it comes to her design process she is constantly inspired by the people and places around her. 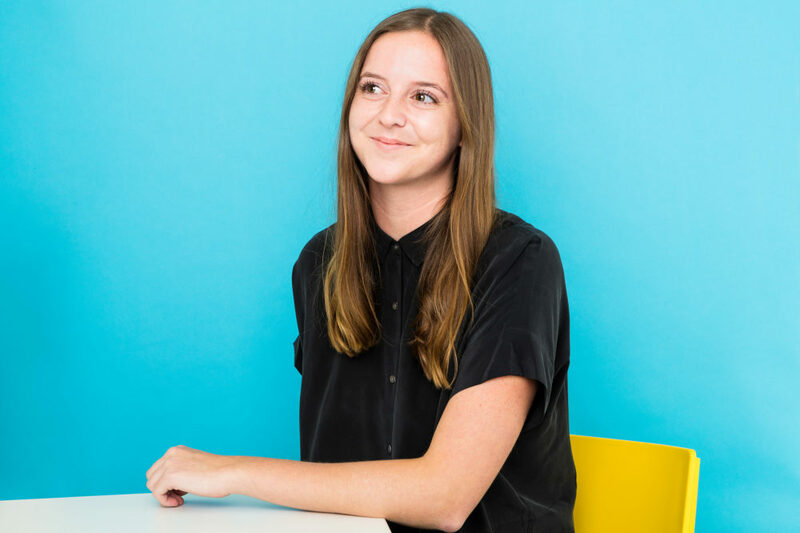 With a Bachelor of Design from the University of Alberta, Mariah has a sharp eye for clear, bold and effective design. In her spare time you’ll probably catch her with your dog or at a local cafe reading and working on illustrations. Jodie is dedicated to creating and editing content that is goal-driven, engaging, and easy to read. 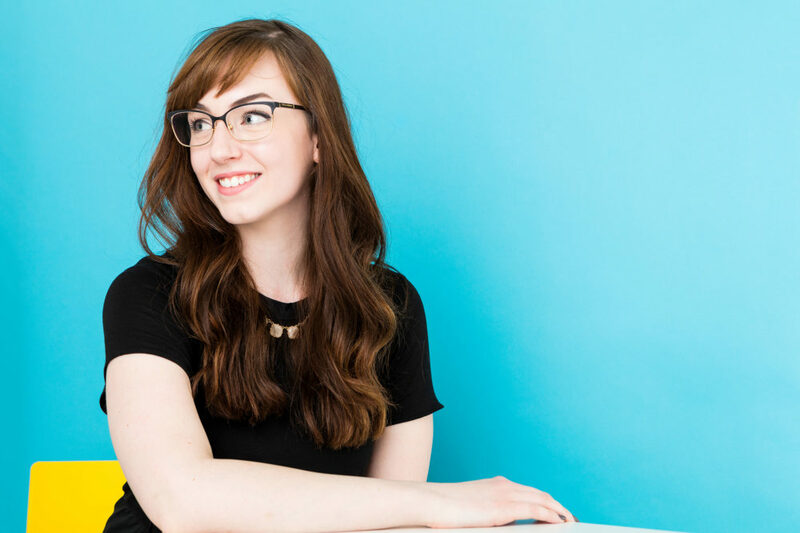 Prior to becoming a writer and content strategist, Jodie graduated from the University of Alberta with a Bachelor of Arts in Drama, and remains an avid theatre enthusiast. She subsequently received a diploma through MacEwan University’s Public Relations program—where she graduated on the Dean’s List—and has become a specialist in digital communications. We’d much rather talk about our work: We’ve worked with government agencies, bakeries, lawyers, food trucks, filmmakers, arts organizations, and more—and we can’t wait to see what’s next.